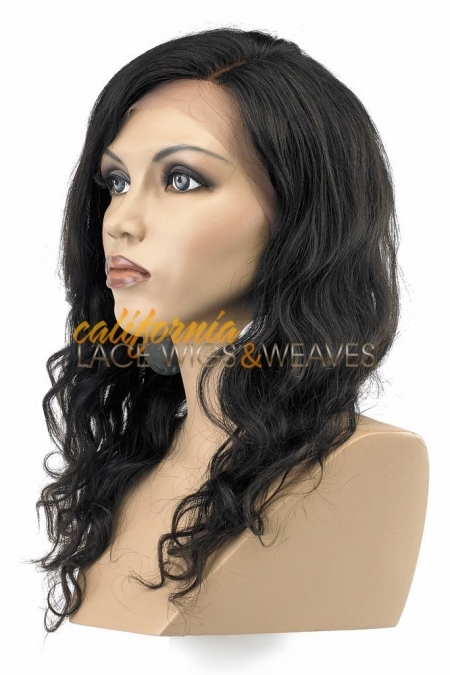 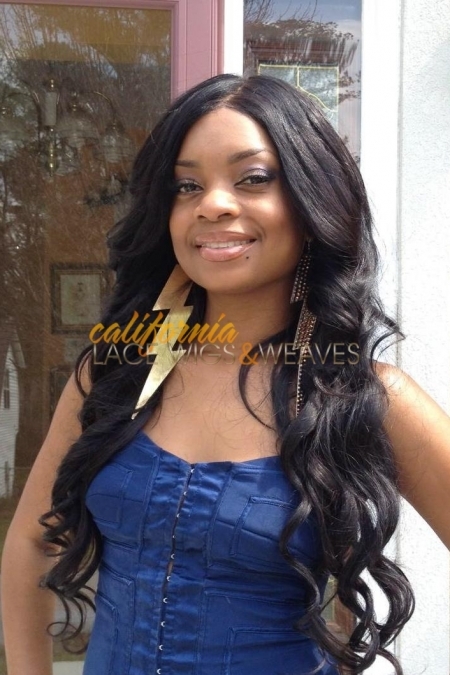 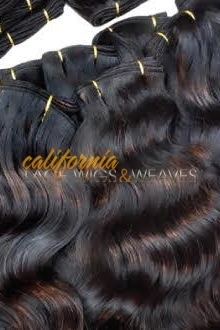 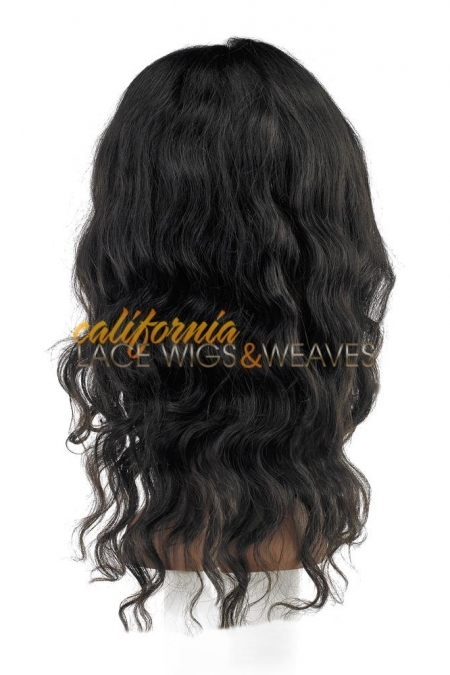 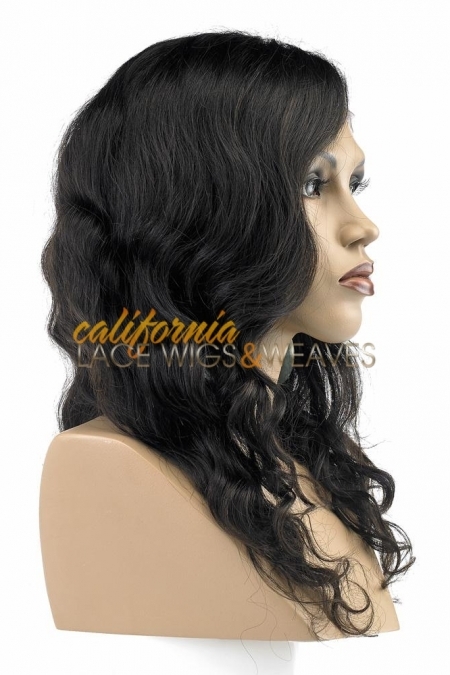 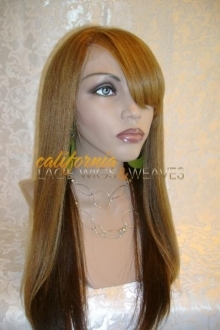 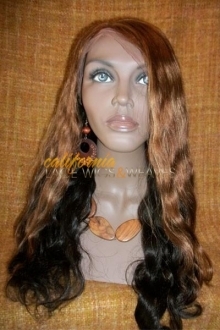 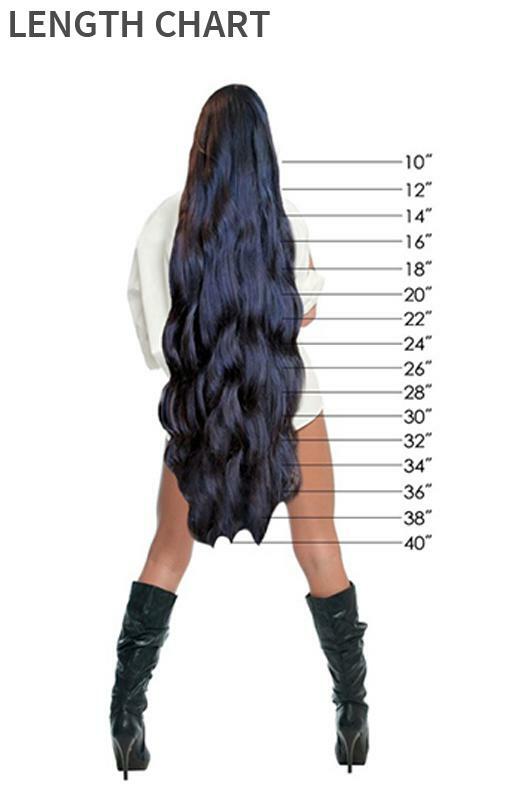 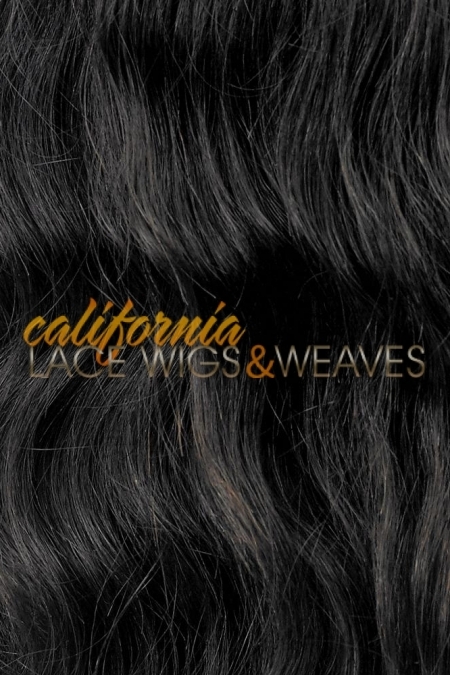 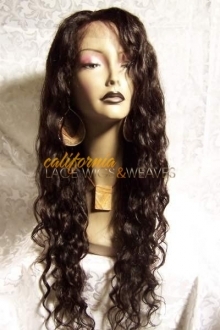 Brooklyn, is body wave with endless styling options. 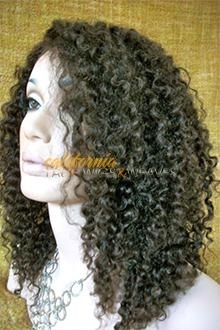 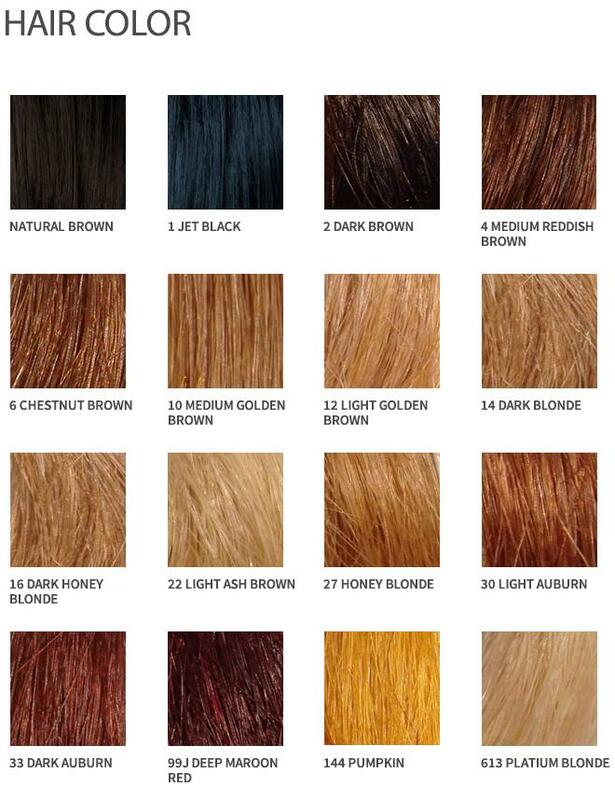 If you want a texture thats in between straight and curly, this is the unit for you. 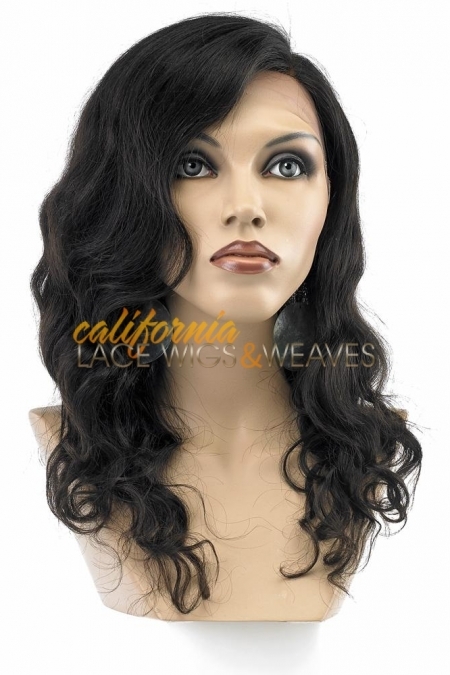 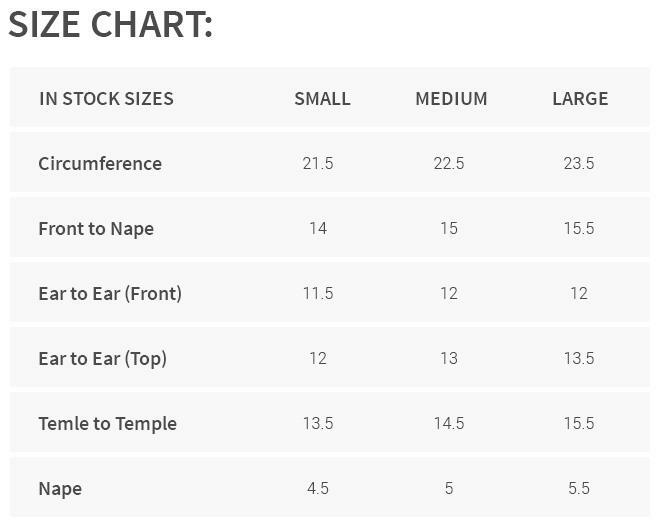 This unit is in stock and ready to ship.